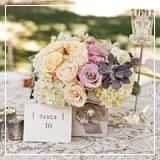 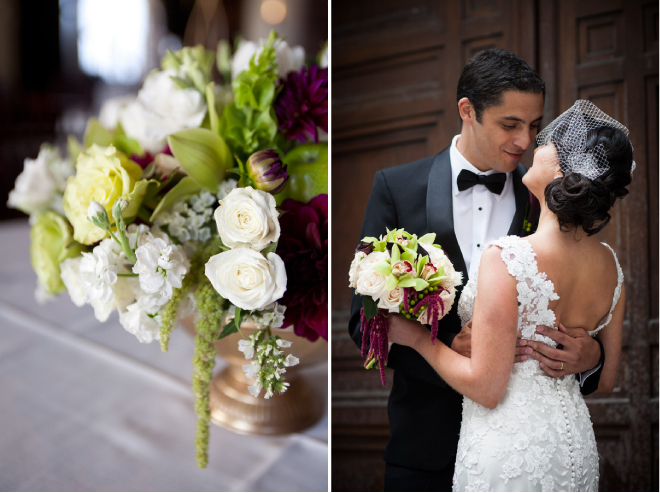 Imagine a Vintage classically gorgeous soiree in the heart of San Francisco, and Nikki Ritcher Photography better come to mind. 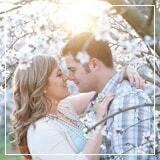 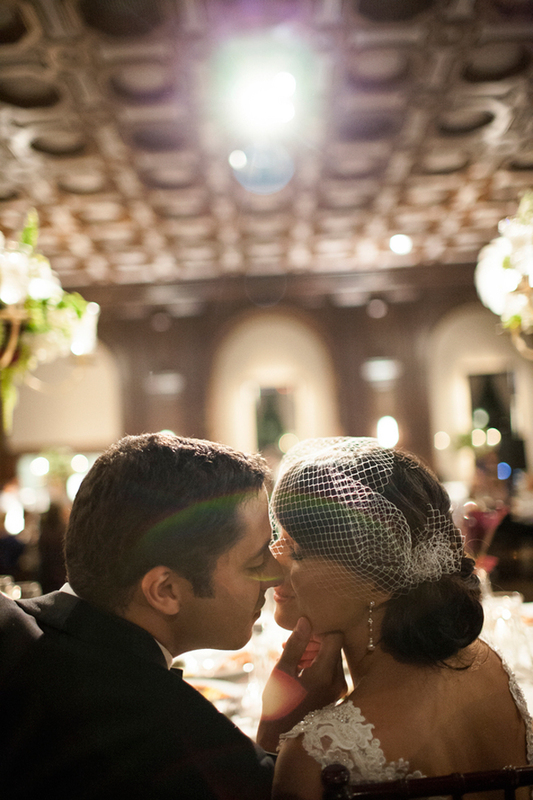 The memories their camera’s have witnessed act as our icing on the Wedding Wednesday cake. 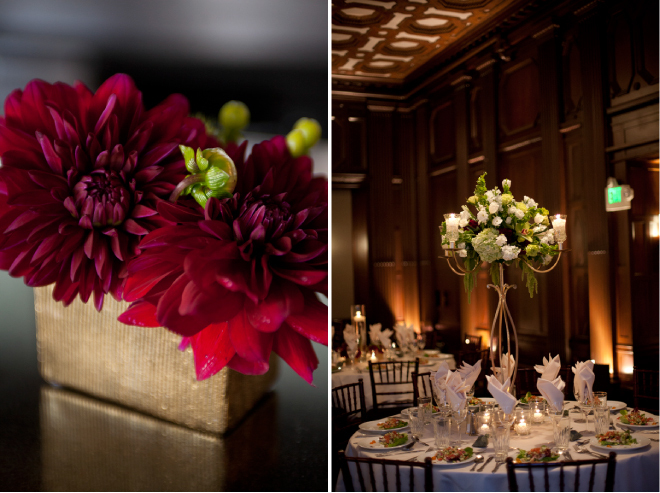 It’s the definition of a Great Gatsby ballroom beauty – full of glamour dreams are made of, full of sophisticated city romance and full of chic vintage feel. 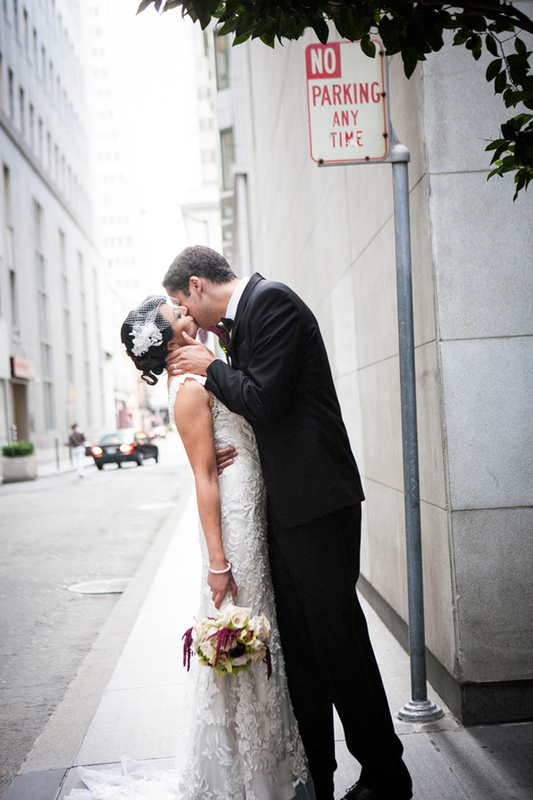 From the photographer… From Paris to San Francisco with love. 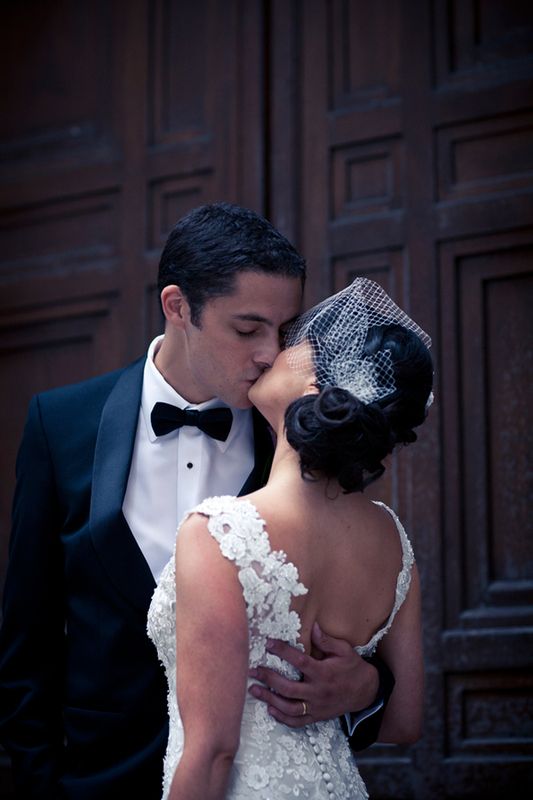 Sara and Manu met in France while Sara finished her studies abroad. 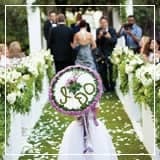 They immediately fell in love and when Manu proposed to Sara, she knew she had to take the nuptials back home to her roots. 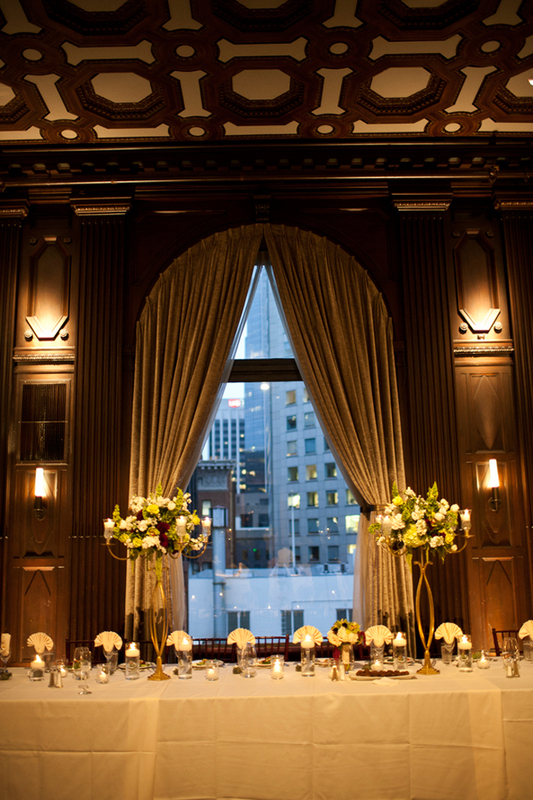 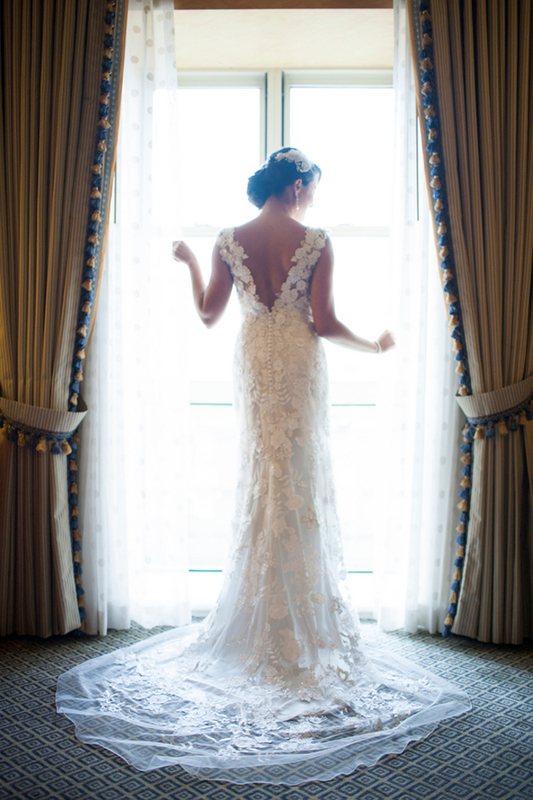 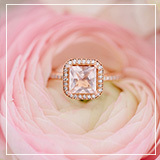 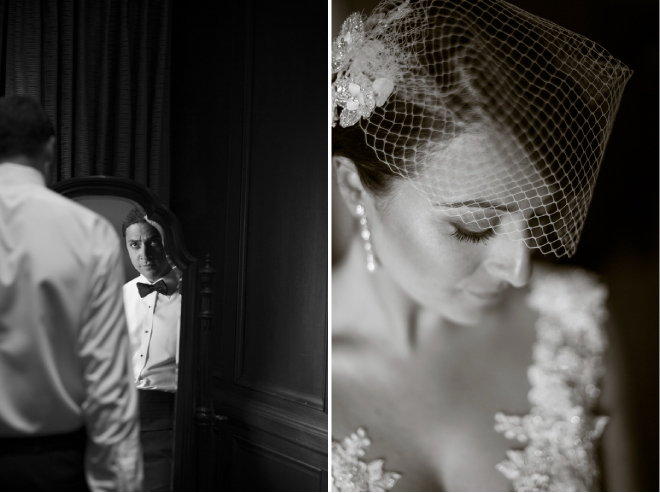 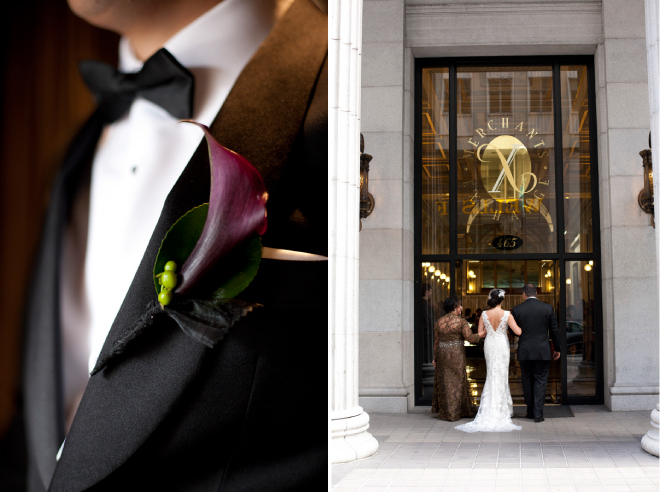 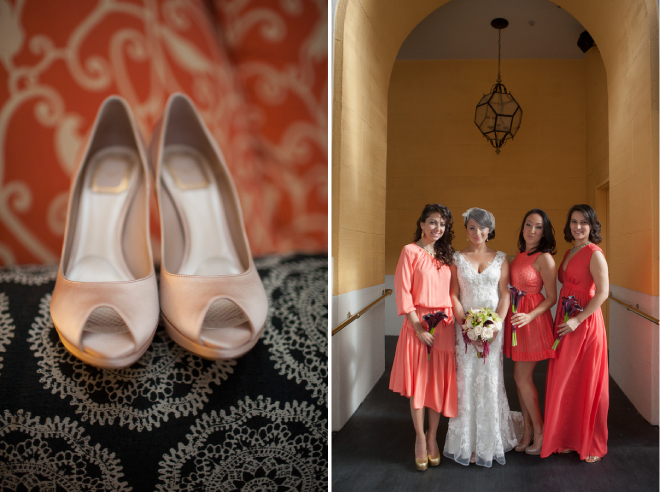 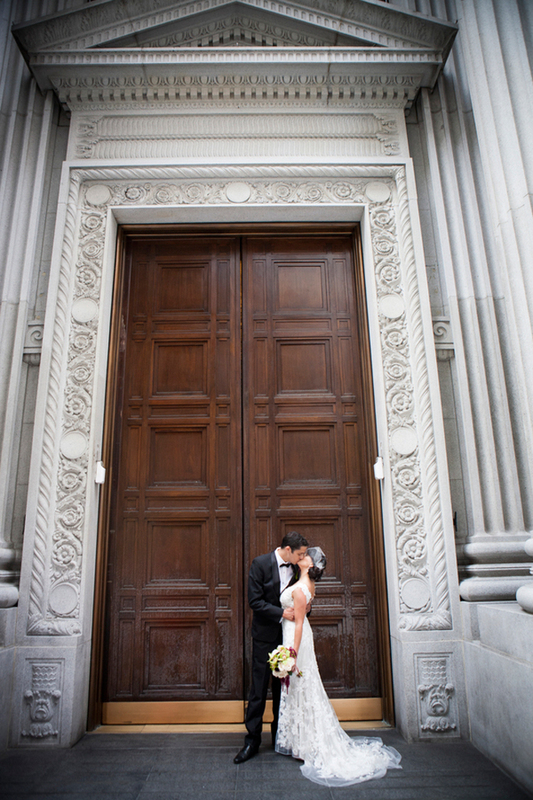 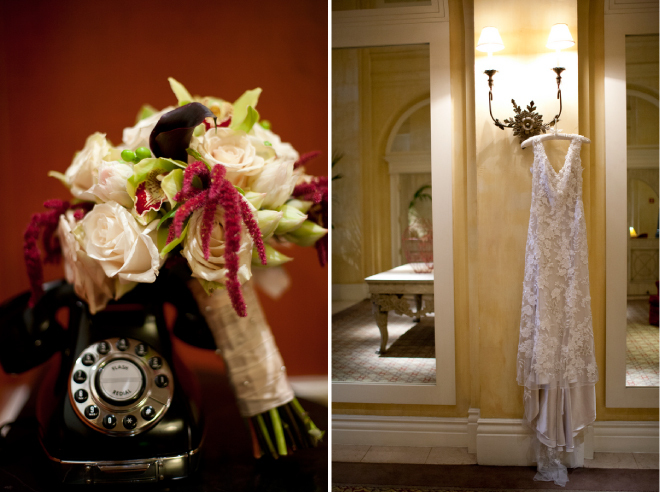 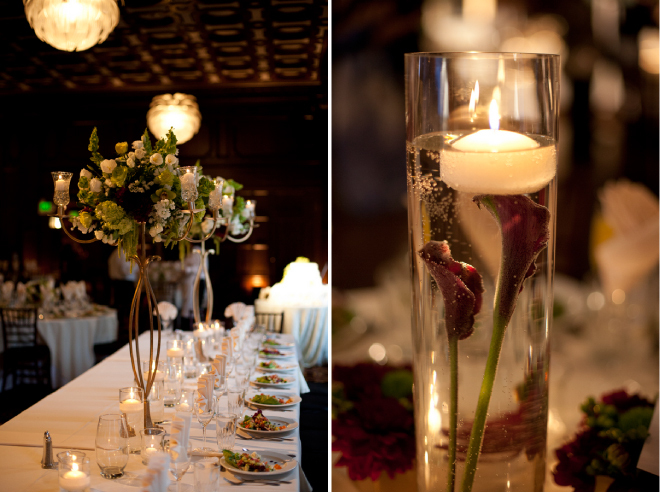 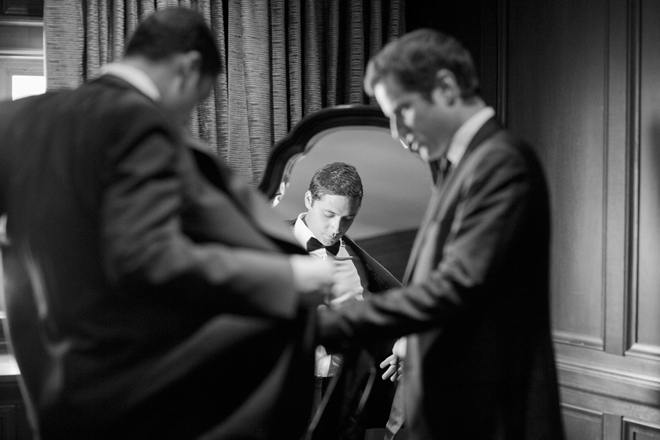 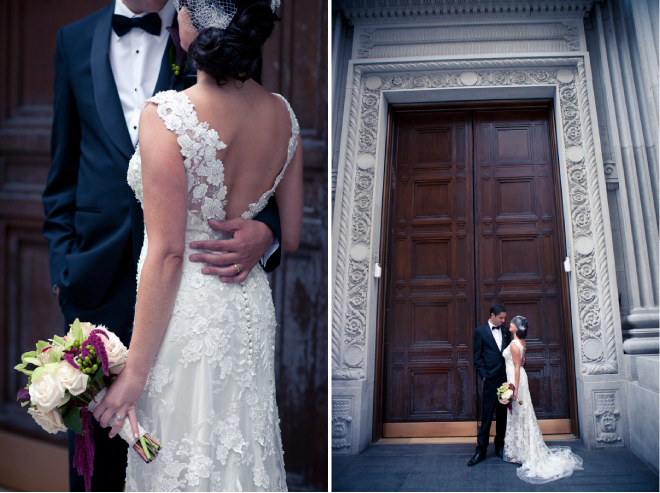 Their wedding was held at the beautiful Julia Morgan Ballroom in the heart of the financial district in San Francisco. 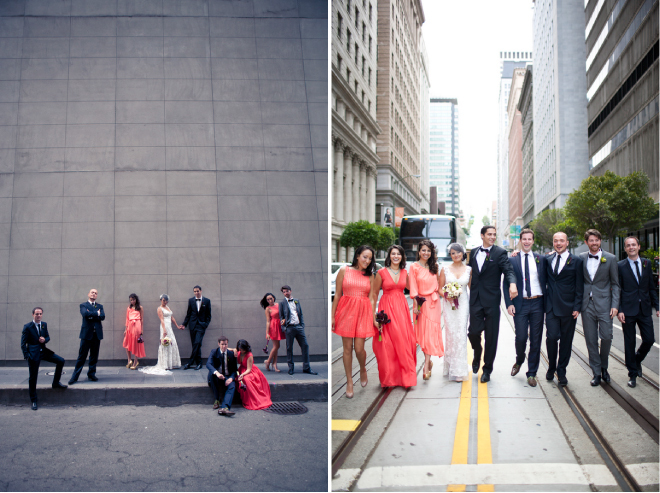 They both wanted to achieve the feeling and essence of the city. 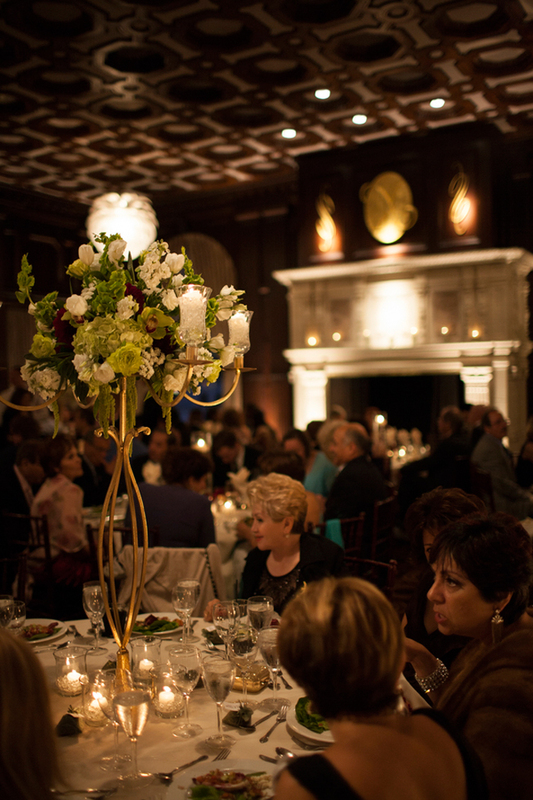 The reception was held on the top floor with orante flowers and extravagant food in abundance. 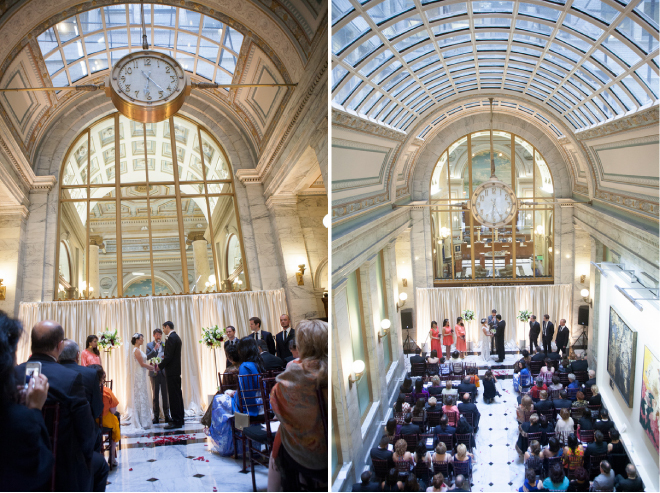 They also had to bring in a renowned dancer during the reception to fulfill her cultural background and traditions. 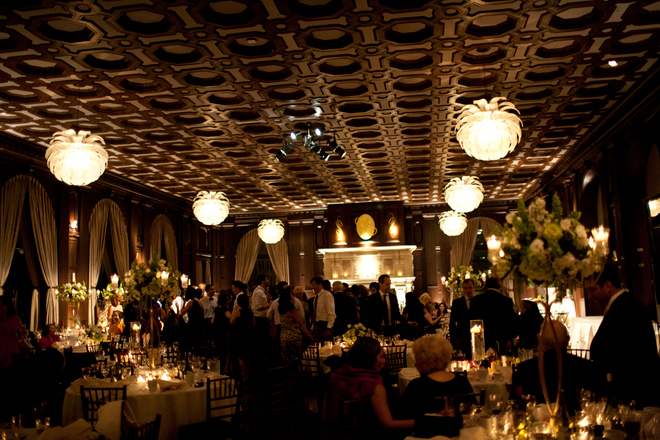 The party didn’t stop until 2am, as friends from near and far danced the night away! 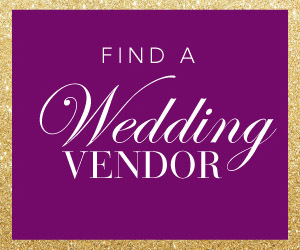 Looking for more Steal-Worthy Wedding Ideas and Inspiration? 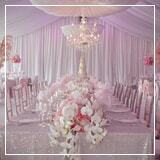 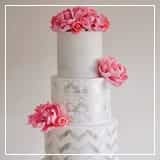 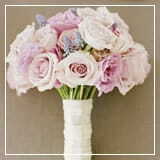 Then, you must visit our Real Weddings Section.